50% of employees often work remotely. 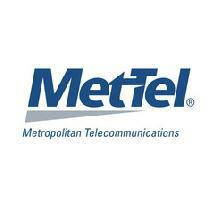 MetTel’s TrueUC provides a seamless and consistent communications experience on PC, tablet or smartphone. It’s ideal for companies of any size with geographically dispersed teams and mobile employees working at the office, at home, or on the road.